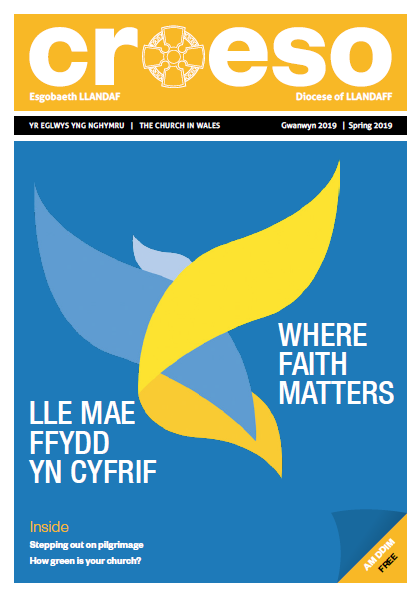 In this latest issue of Croeso we learn more about the Diocesan Vision – how it is currently being launched with a four-week series of Lent talks being held throughout the diocese. We find out about the preparations being drawn up for our ‘Year of Pilgrimage’ in 2020 and we learn about Eco Church and the awards some of our churches have won. The Revd Liz Rees tells us how a relatively small grant from the Diocesan Mission Fund, which was used to buy a big screen, PA system and ten new tables, has helped to revitalise one small church in the Dulais Valley. Thinking of improving the existing facilities in your church with perhaps a new catering point? 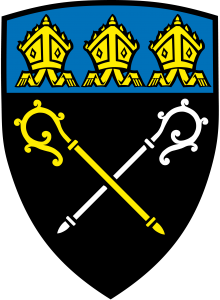 Then do read the article ‘Equipped to Serve’ from our Care of Churches department, which offers some top tips. And if you are looking for a new hobby, then perhaps rookie bell ringer Ruth Lloyd’s enthusiasm may entice you to try your hand at ‘pulling the Sally’. The diocesan magazine is published quarterly and distributed free to all churches and schools in the diocese. 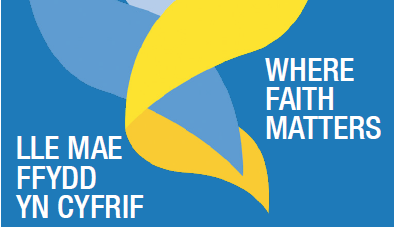 Please pick up your copy of Croeso from your local church and pass it on to family, friends and neighbours. This was posted on 3 April 2019.